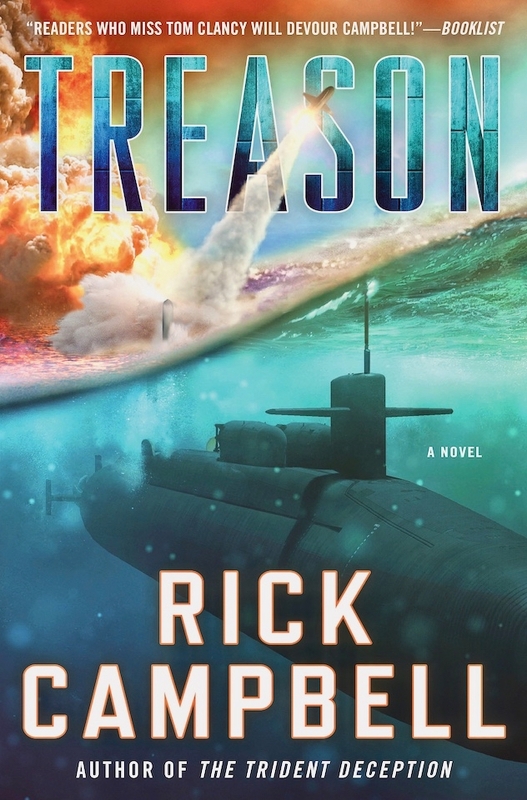 My 5th novel, Treason hits the bookstore shelves today. They're available at the front of Barnes & Noble, select BJ's Wholesale Clubs, Amazon, or wherever you buy your books. Purchases through this search engine help to defray the cost of maintaining this site. Looking for a Preble Baseball Cap (or any other ship you served on for that matter)? While it's not one of the original ones, this is a very nice cap that includes a silhouette of the ship on it. They can put either DLG-15 and DDG-46 on the hat depending on your preference. They go for $29.95 and can be found at militarygifts.com. You can also buy Polo Shirts, T-Shirts, Sweatshirts, and Satin Jackets with the same embroidery. DISCLAIMER: This website does not reflect the views of the U.S. Navy or anyone other than myself. The contents of this website are the sole responsibility of the author and is not sanctioned in whole or in part by any agency within the Department of the Navy or Department of Defense. Any inaccuracies or omissions are the responsibility of the author and comments should be addressed accordingly.